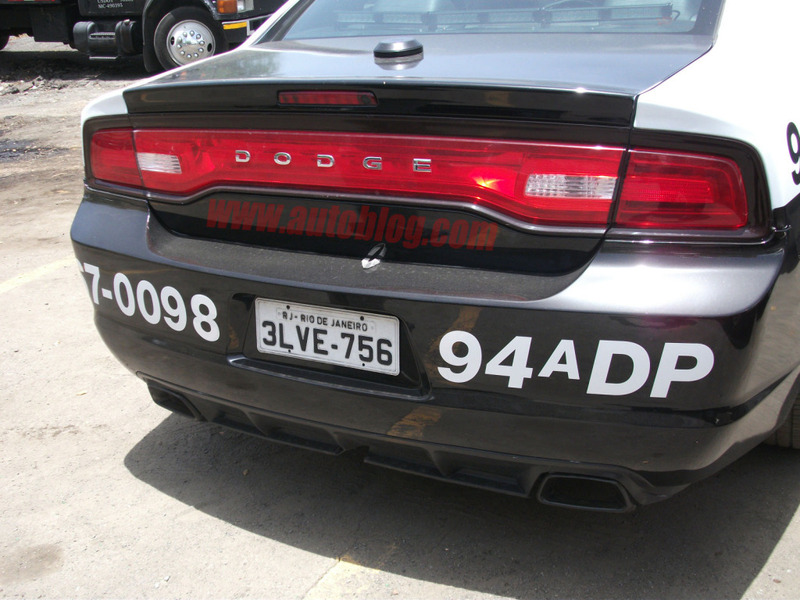 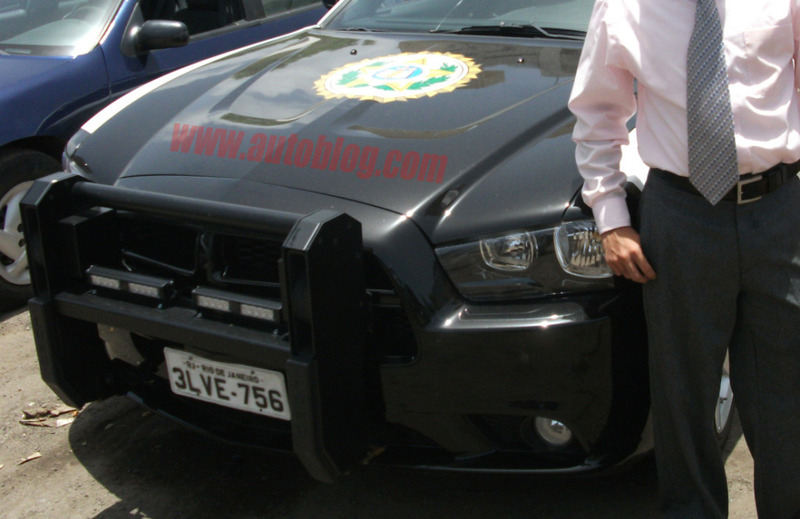 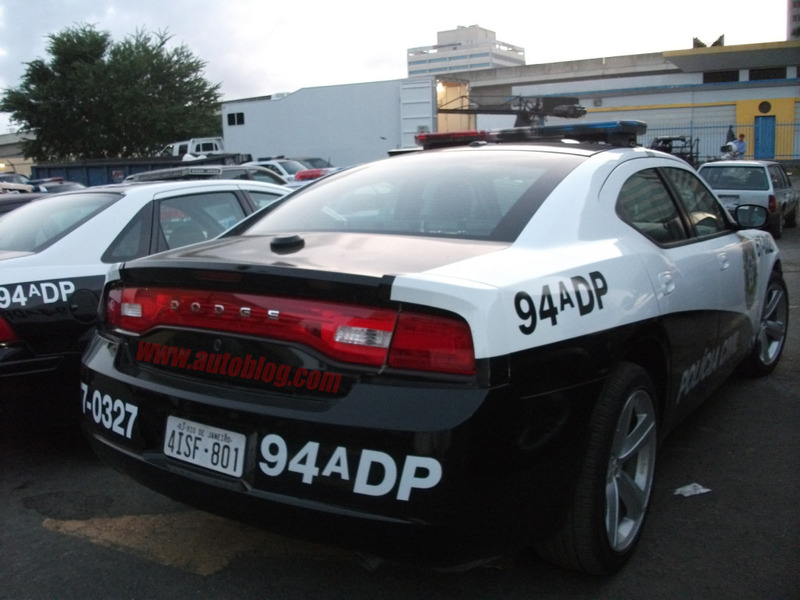 Finally, Dodge unveiled the rear look of 2011 Dodge Charger on Police Interceptor car. 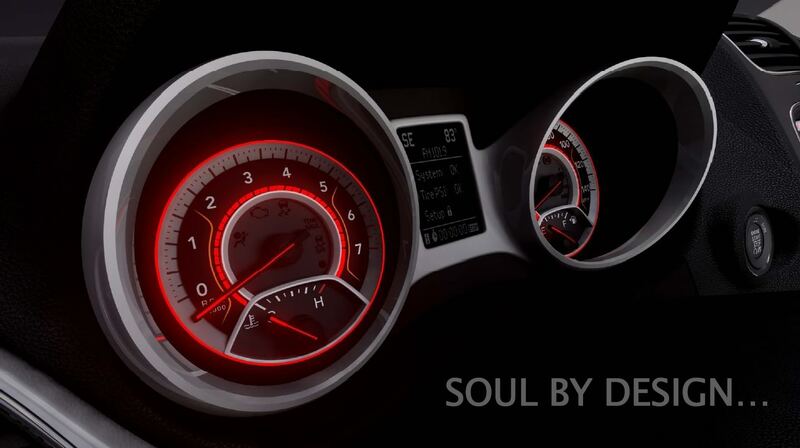 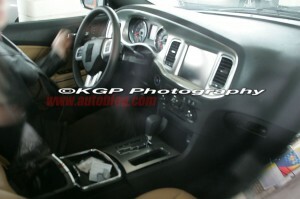 Ralph Gilles from Dodge says that the new 2011 Dodge Charger will feature class-leading interior with obvious exterior changes. 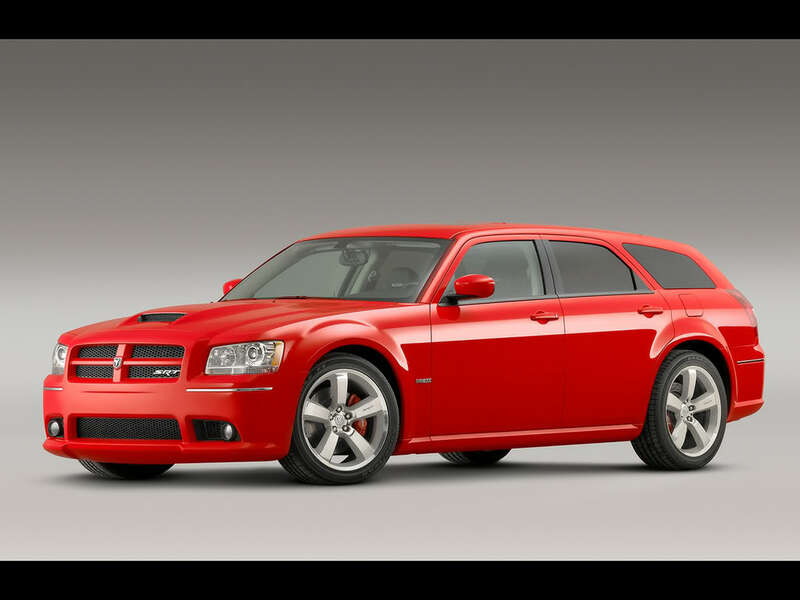 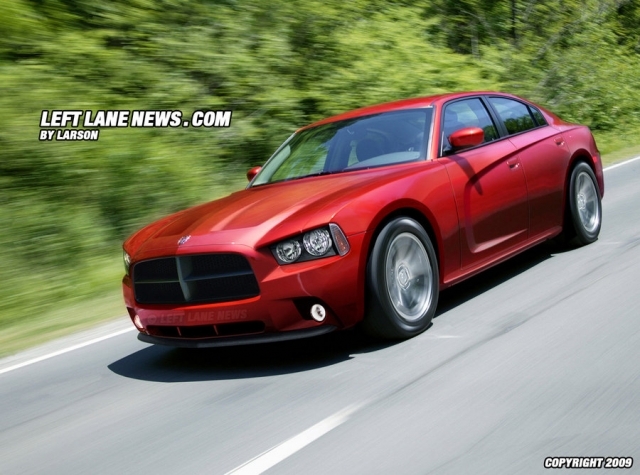 The standard engine is going to be Chrysler’s new Pentastar V6 and it looks like that 2011 Charger R/T will feature turbocharged V6 rather that present 5.7 liter V8 while the 2011 Charger SRT8 will probably get bigger – 6.4 liter V8 developing 450 horses. 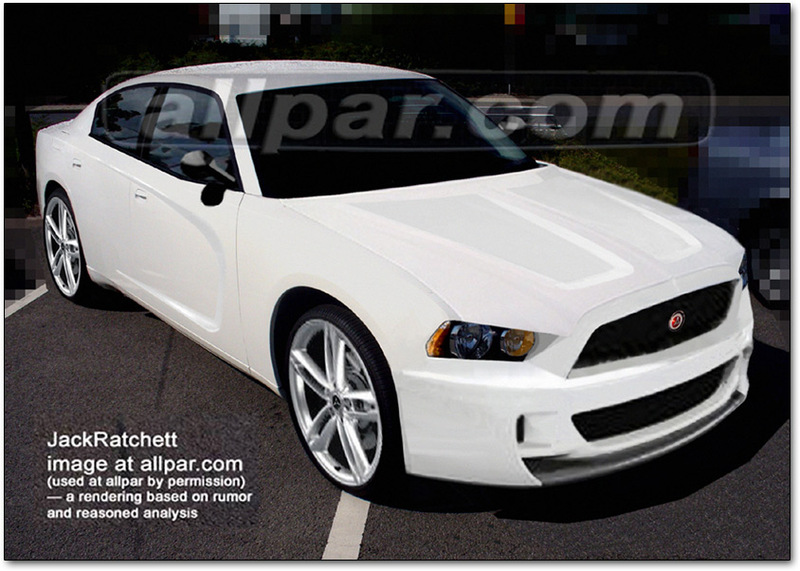 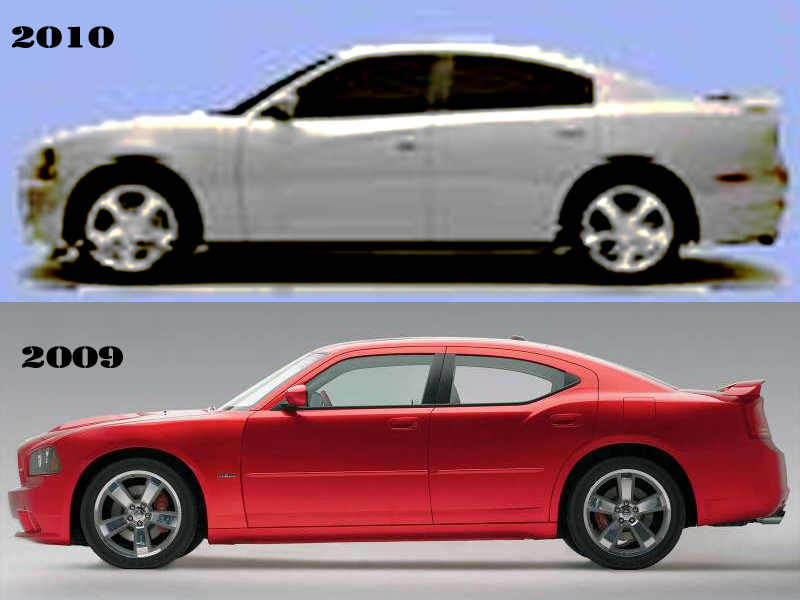 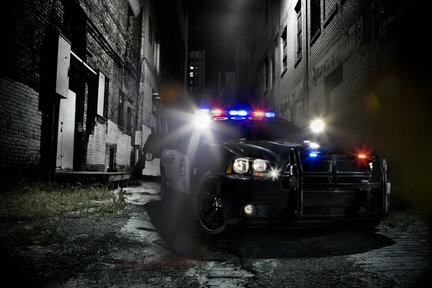 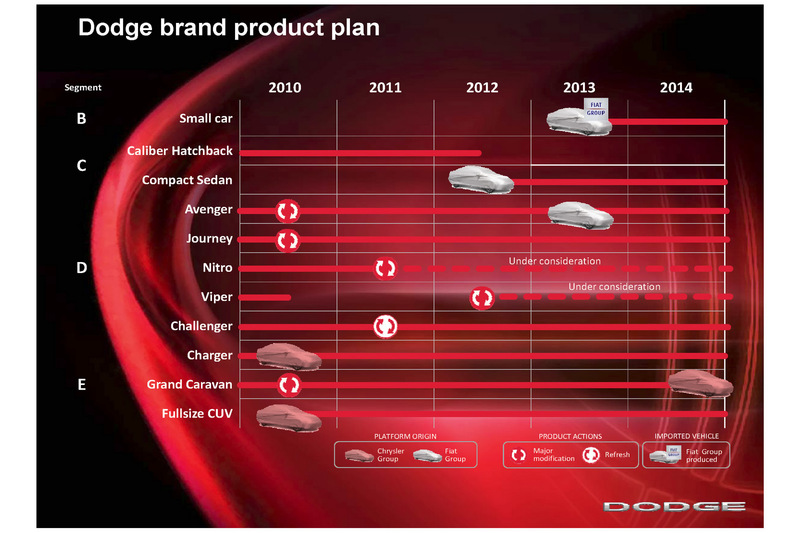 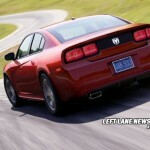 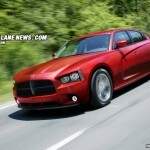 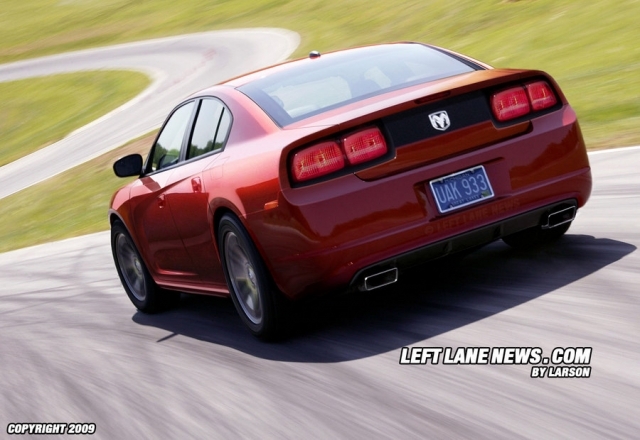 Officially, the production of the new 2011 Dodge Charger is set to begin in October 2010. 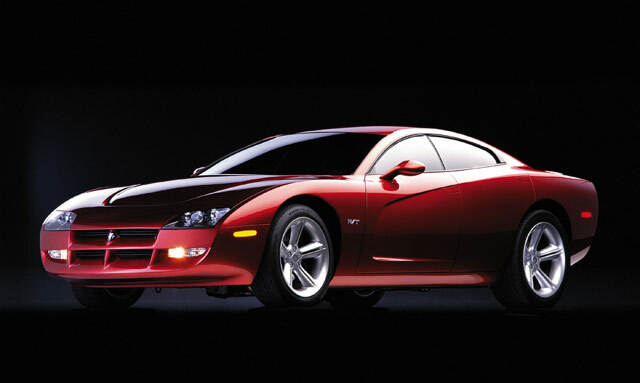 MSRP – just over $25.000. 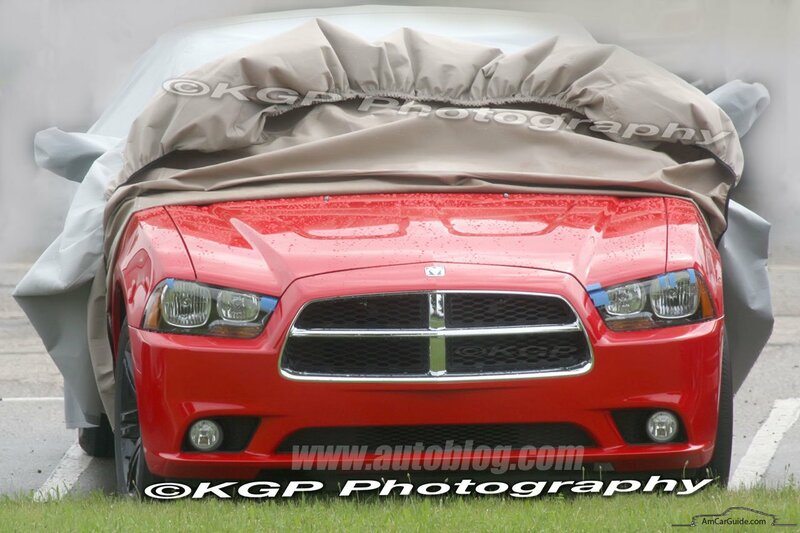 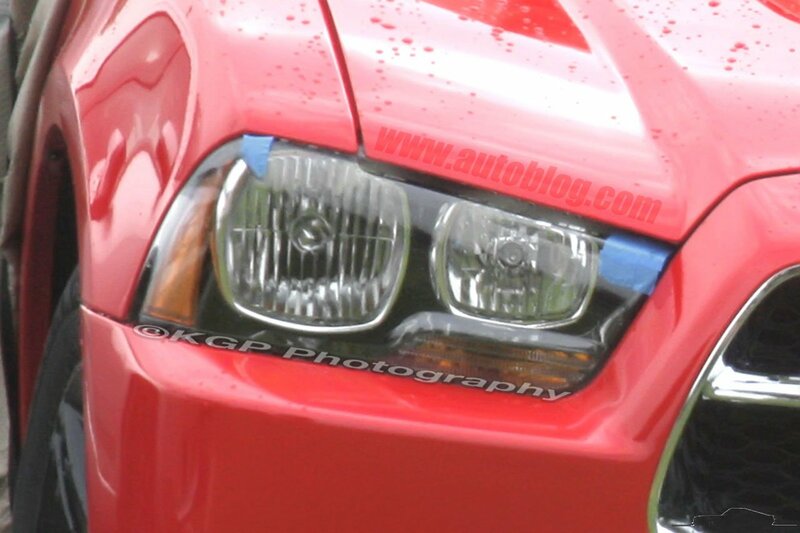 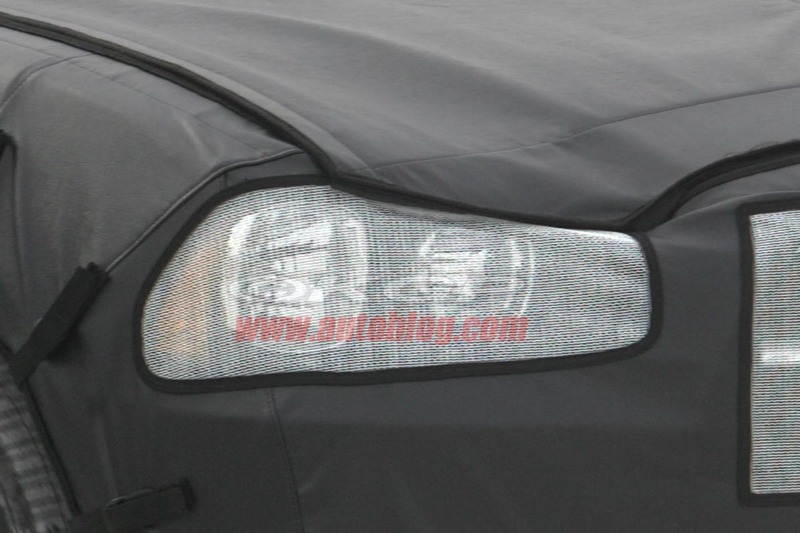 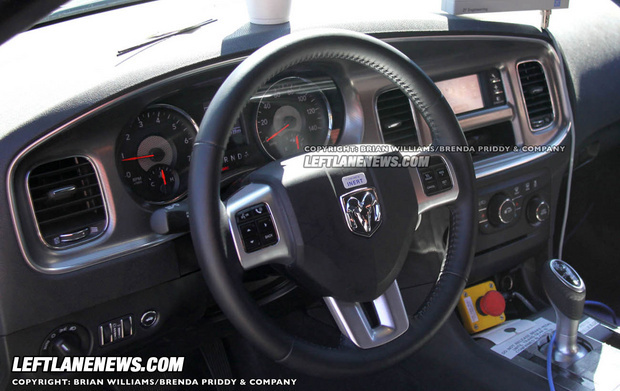 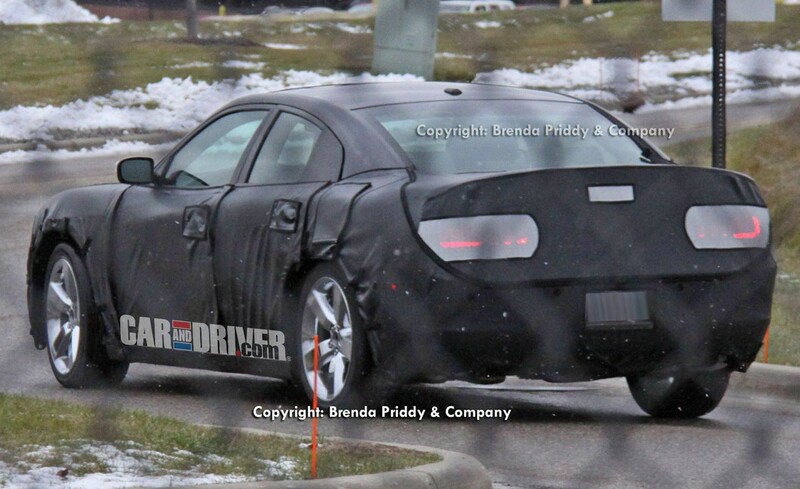 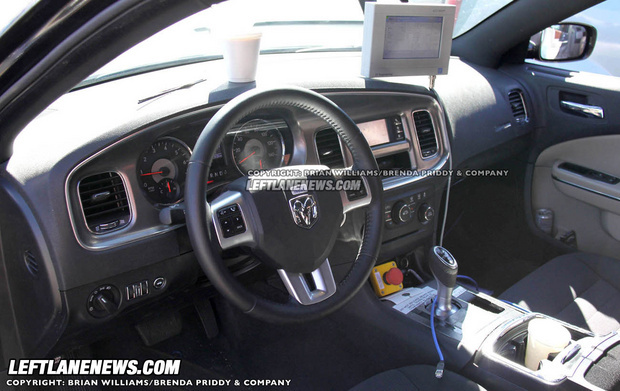 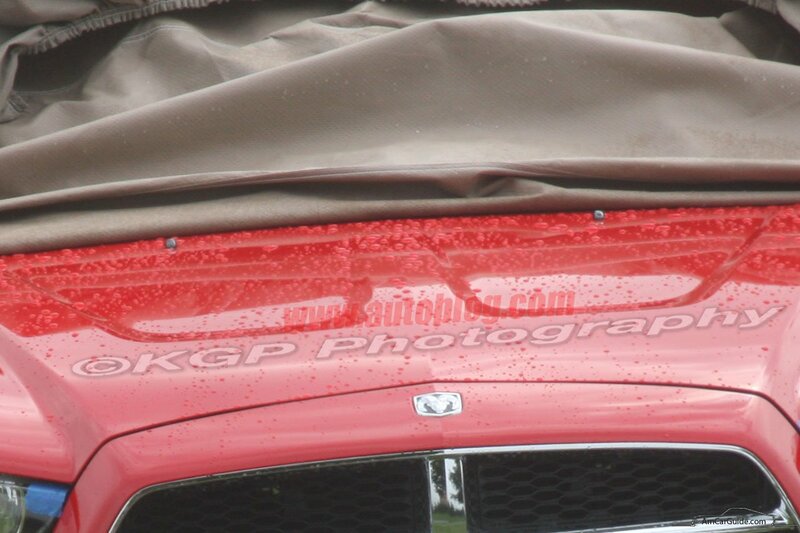 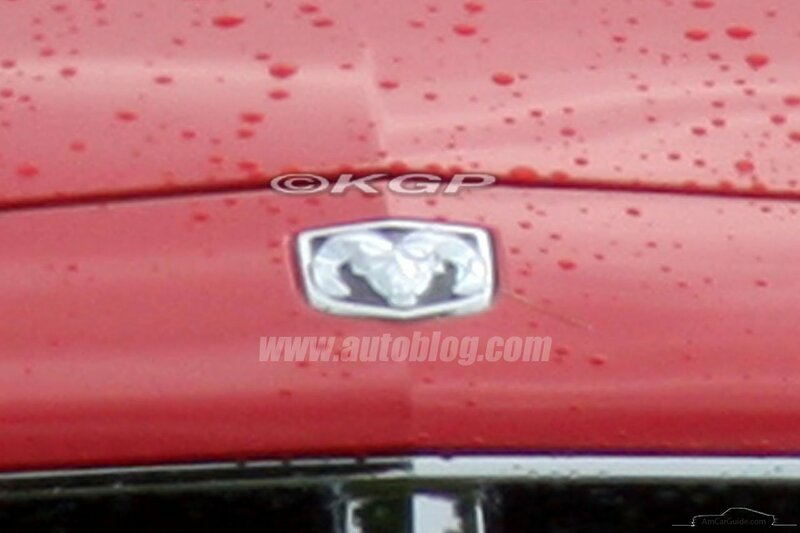 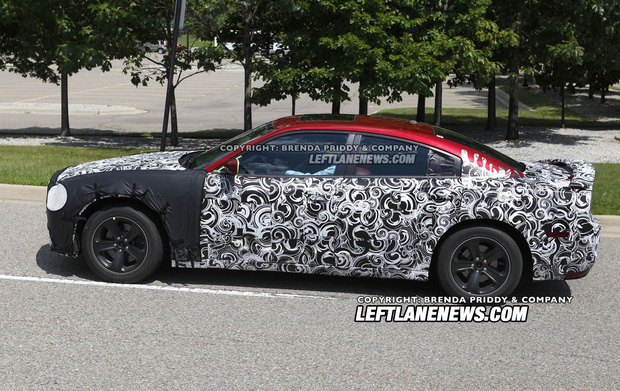 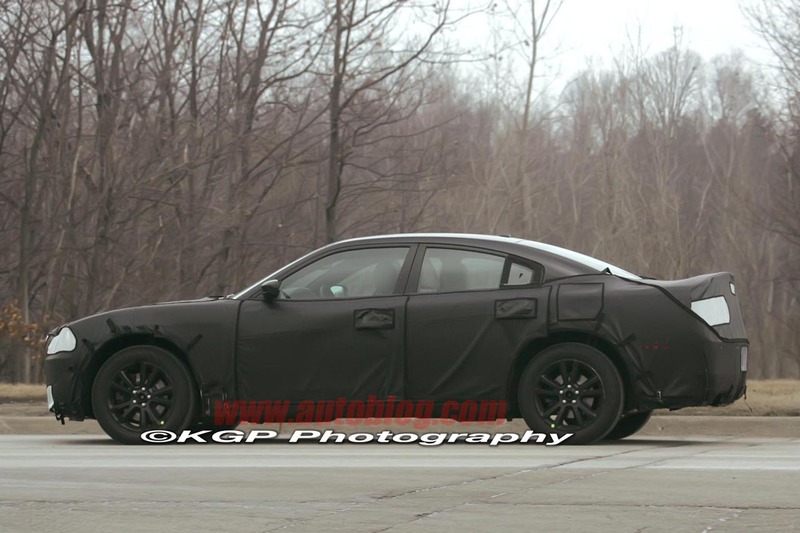 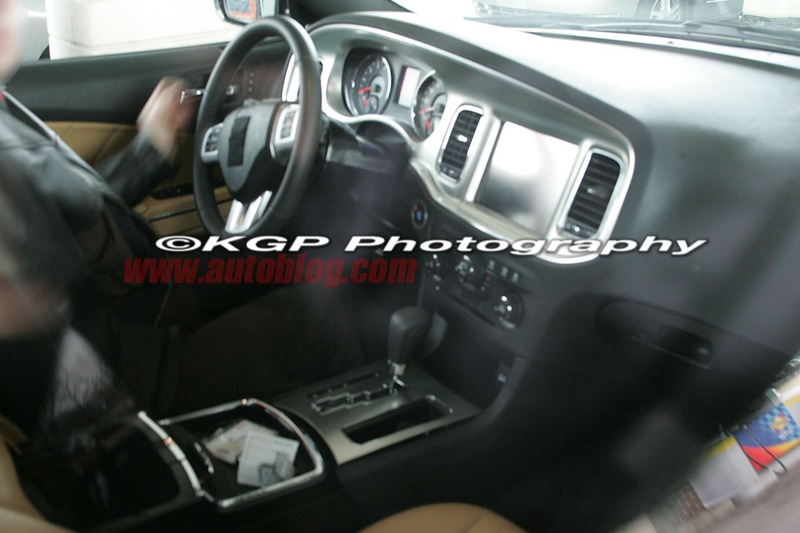 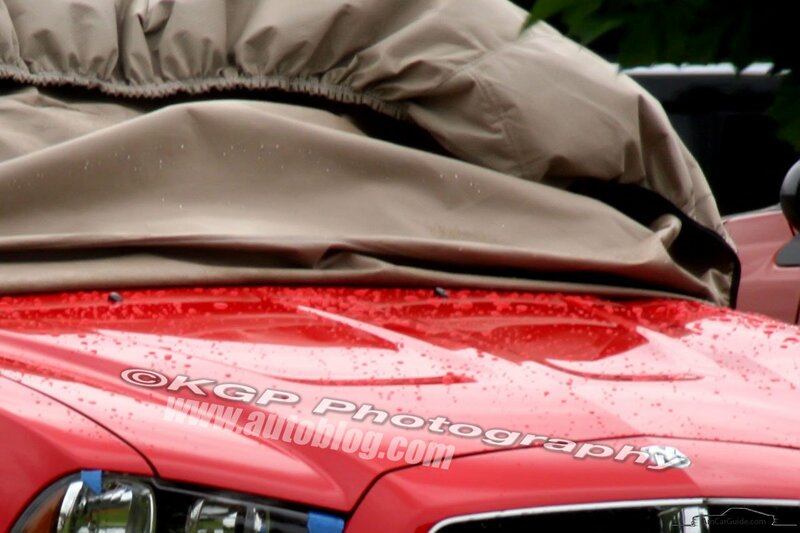 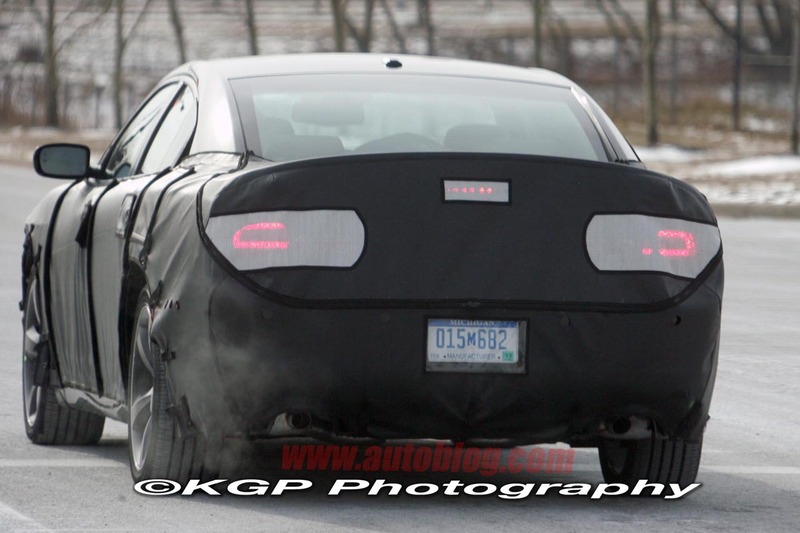 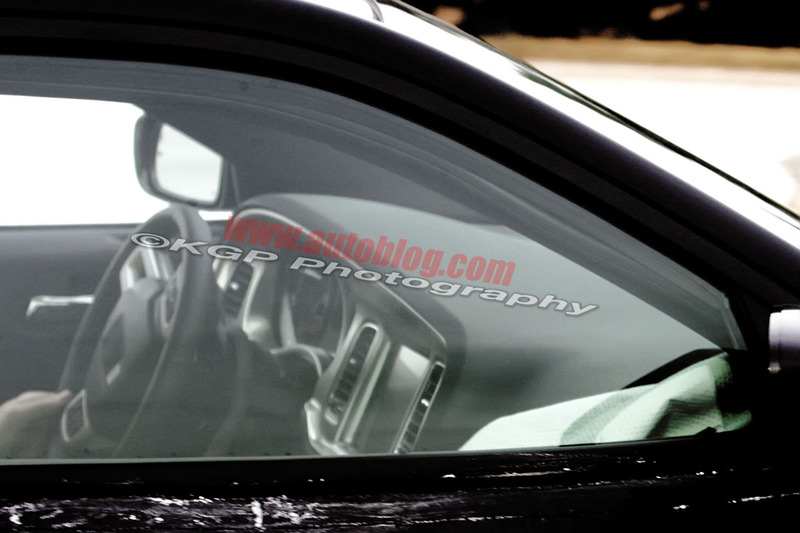 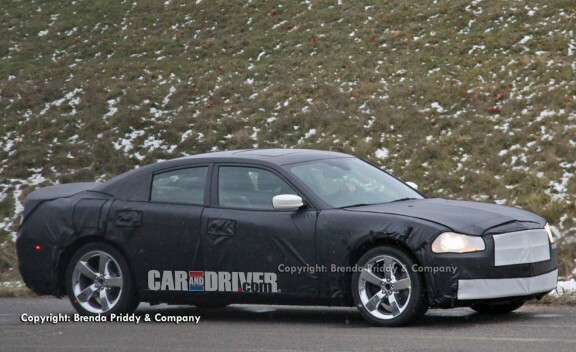 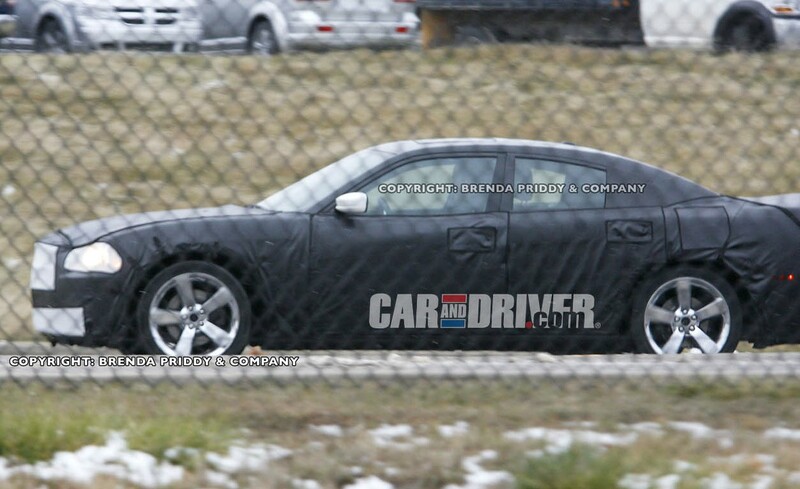 These are the spy shots of the next generation Dodge Charger. 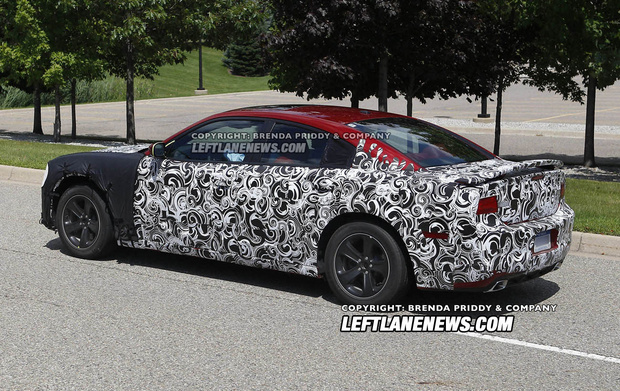 According to “Car and Driver” it has more aggressive stance: redesigned larger cross-hair grille, smoother greenhouse, new shoulder line and probably the Challenger-like new LED taillights. 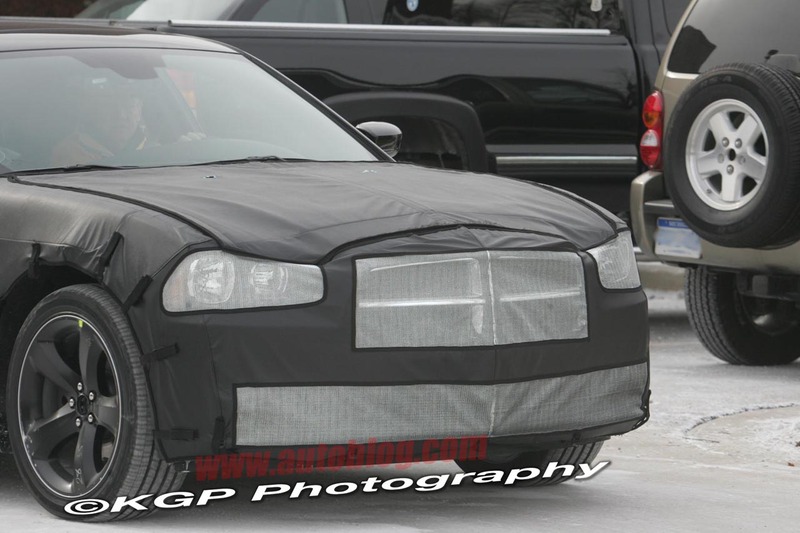 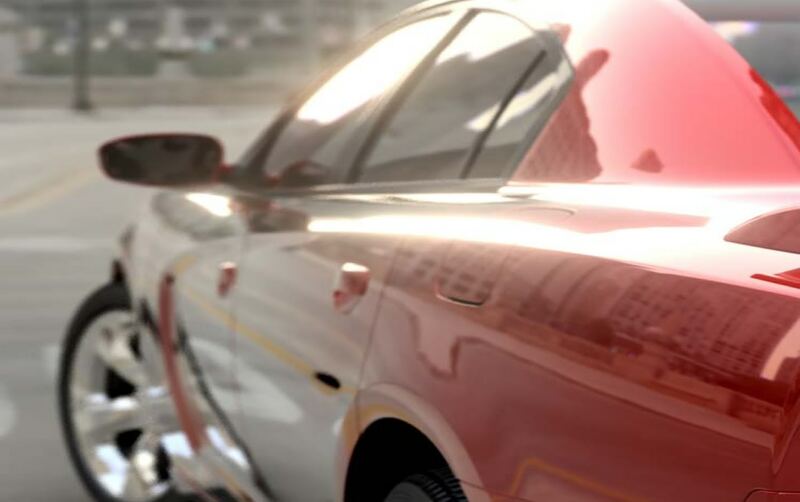 Well, all we see here is a new Dodge Magnum-like front, mostly the same side-line design as the current Charger and seriously something new with the taillights. 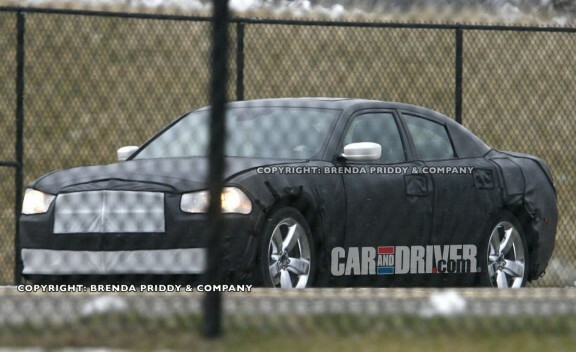 Looks like the minor face lift, not a new generation car. 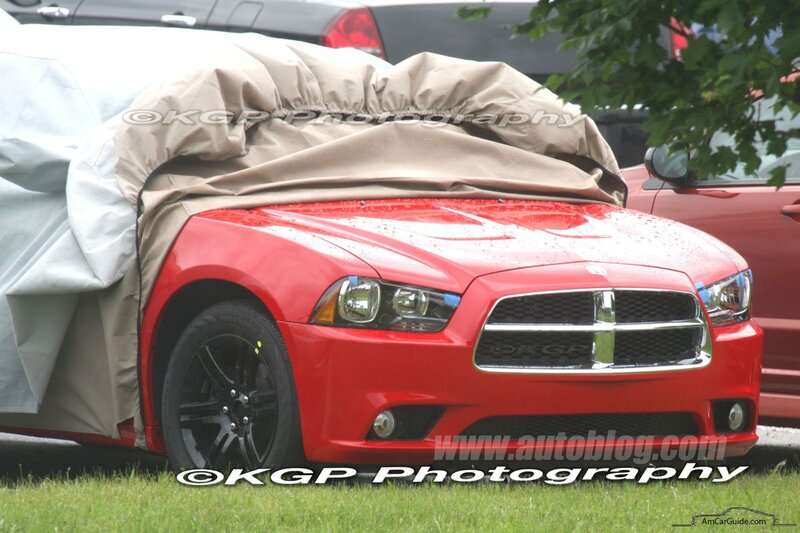 But let’s wait for some motor show to come and we’ll see what’s hiding under that camouflage.